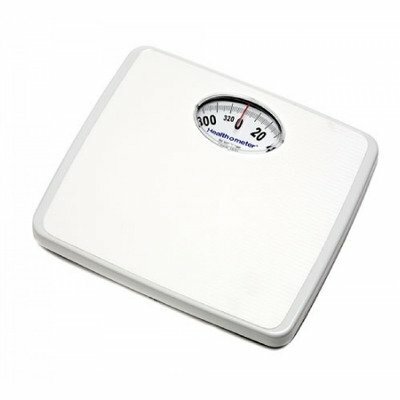 MCK17503700 - Health-o-meter Floor Scale Health O Meter Mechanical 330 lbs. View More In Incontinence & Ostomy. MCK58233700 - Health-o-meter Floor Scale Health O Meter Mechanical 330 lbs. MCK61613700 - Health-o-meter Floor Scale Health O Meter Mechanical 400 lbs.